Announcing New SIP Screenwriting Competition Prize! Home/News/Announcing New SIP Screenwriting Competition Prize! We are proud to announce that there is now a NEW SIP Prize: The Oscar Micheaux Award! 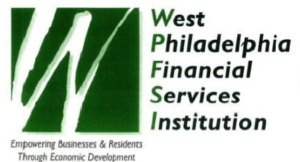 A $2,500 cash prize, sponsored by Progressive Change, CDC and West Philadelphia Financial Services Institution for the best screenplay or pilot script penned by a Philadelphia area resident of the African Diaspora! We are honored these two awesome organizations are sponsoring this prize to help increase exposure of diverse voices in the motion picture arts. Learn more information on this prize and the competition on our “Set in Philadelphia” Screenwriting Competition page.